Nearly nine months after the release of the iPhone 6 and 6 Plus, we finally have some solid information on the "S" model of Apple's flagship device, slated for release this fall. Coming straight from Apple analyst Ming-Chi Kuo of KGI Securities (via AppleInsider), quite a few upgrades will be included in the next iPhone model. As seen on the Apple Watch and the new trackpad on MacBook and MacBook Pro models, Force Touch will make its way to the iPhone 6S. Kuo claims that the biggest hurdle for this tech will be the supply chain, as Apple expects to ship anywhere between 80-90 million units. With the Samsung Galaxy S6 arguably winning the smartphone camera crown from the iPhone this year, Apple will look to once again reign supreme when it comes to mobile photography. Kuo claims that the camera could be upgraded to a 12-megapixel rear shooter, with better F-stop to compete with the latest flagships from LG, Samsung, and Sony. 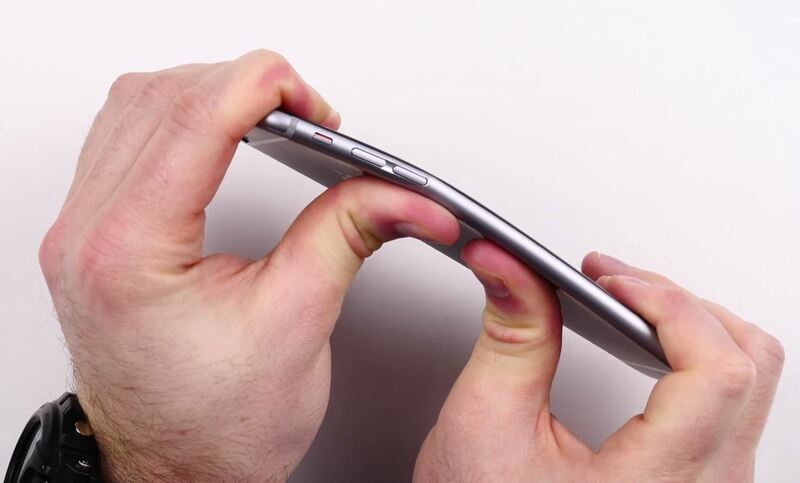 Drop tests have become popular demonstrations of a smartphone's build quality, and as introduced with the iPhone 6 and 6 Plus, so are bend tests. Apple will attempt to address both issues with their "S" model. First will be new casing materials and internal designs to address frame-bending. Second, depending on results of internal drop tests, we could see a sapphire cover lens on the 5.5-inch model. The iPhone 6S will add an additional color option to its lineup, matching an option available on the Apple Watch: Rose Gold. To help voice quality, an extra microphone will be added to the rear of the device. This will not only help with calls, but also recordings. The processor will also be new and improved, with the A8 of the iPhone 6 supplanted by the A9 for the 6S, along with 2 GB of RAM, which will be crucial if iOS 9 includes support for split-screen multitasking. Lastly, the report claims a better Touch ID sensor will be on board, as well as support for gesture controls. Looking Forward to the iPhone 6S & 6S Plus? What do you guys think of the initial leaks about the upcoming iPhone? Are you disappointed in the lack of a reported 4-inch model? 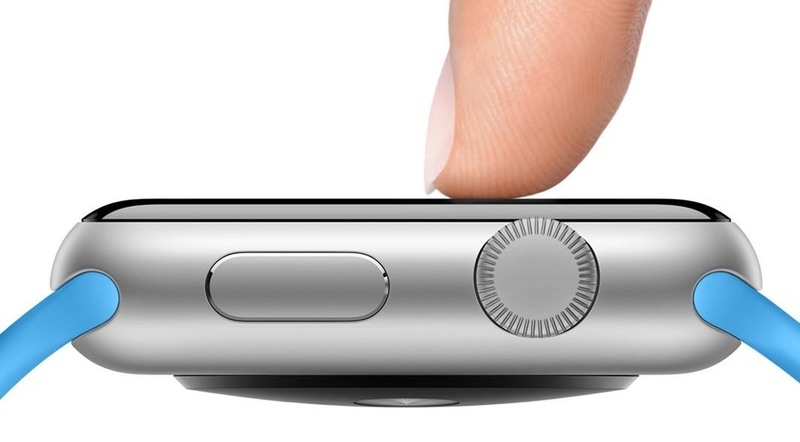 Are you excited to see how Force Touch will function on an iPhone? Share your thoughts below! Follow Apple Hacks on Facebook and Twitter, or Gadget Hacks over on Facebook, Google+, and Twitter, for more Apple news, apps, and tips. I just got a regular iPhone 6, Apple!